OMR is a method of entering data into a computer system. 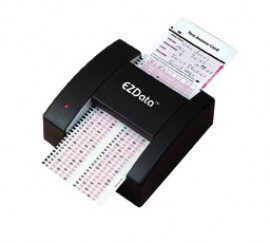 Optical Mark Readers reads pencil or pen marks made in pre-defined positions on paper forms as responses to questions or tick list prompts. again the down fall is it way not always accurate sometimes it may not recognise your writing ect. OCR, is a technology that enables you to convert different types of documents, such as scanned paper documents, PDF files or images captured by a digital camera into editable and searchable data. The down side is there is a chance that this divice may make a mistake and not read things correctly Eg your passport . Graphics tablet Alternatively referred to as a drawing tablet and pen tablet, a graphics tablet is a hardware input device that enables an artist to draw or sketch digitally using a pen or stylus. They are helpful because they provide a more natural and precise feel than a standard computer mouse. again the down fall is it way not always accurate sometimes it may not recognise your writing ect. 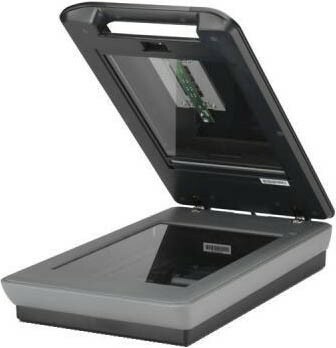 Scanner a device that scans documents and converts them into digital data. This is ideal if you only have a hard copy of a document as it means you can simply scan it and upload it onto your computer . A motion sensor is the heart of your security system, because it's the main device that detects when someone is in your home when they shouldn't be. A motion sensor uses one or multiple technologies to detect movement in an area. the only down side is it may catch your cat rather than a burglar.